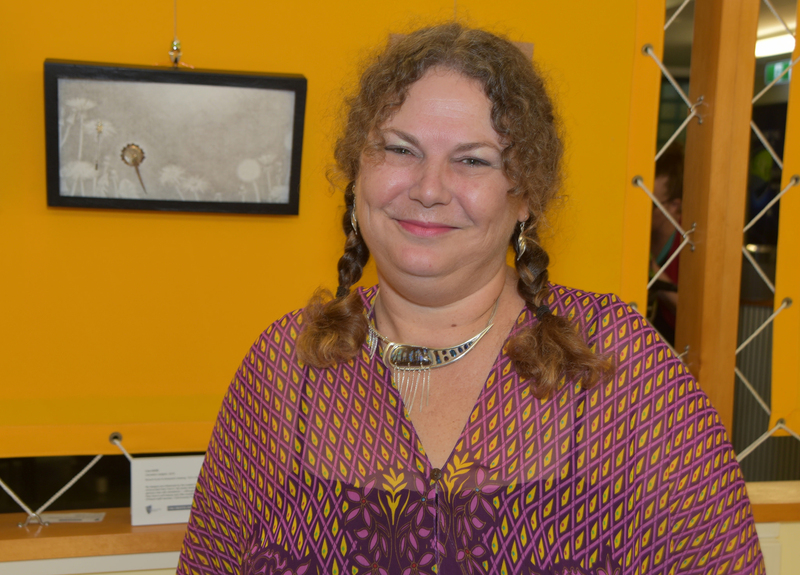 Lisa gaze first enrolled in a bachelor of visual arts with her heart set on being a painter. But after completing her degree she discovered jewellery making and hasn't looked back. Now when she's not teaching her craft to university students, gaze spends her days carefully crafting beautiful pieces of jewellery for competitions, exhibitions and purchase. What made you decide you wanted a career as a metal smith?